Aside from increasing the frame rate, the 1.3x crop mode has a couple of other useful applications. It extends the reach of your lenses if you need to get closer to a subject, such as when shooting sports or wildlife, and with 24 million pixels of resolution, there's plenty of scope for cropping in on subjects while still being able to produce large, high quality prints. Secondly, it means that the 51 autofocus points cover the whole of the frame, rather than being grouped around the centre. 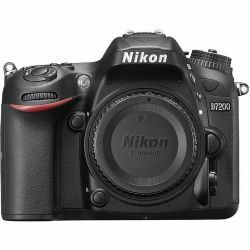 Speaking of autofocus, in what is a first for a DX format (APS-C) camera, the D7200 is capable of focusing at down to -3EV, thanks to the improved Multi-CAM 3500-II 51-point autofocusing system inherited from full-frame models higher up the Nikon range. 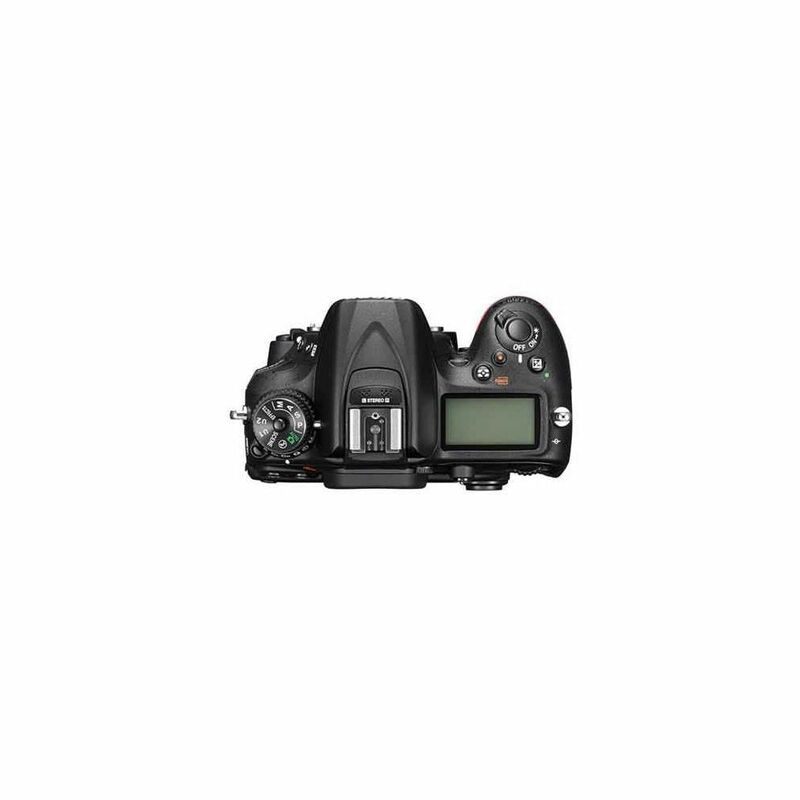 You won't see it from the outside, but the D7200 has an autofocus system with improved sensitivity and a more powerful Expeed 4 processor, and offers higher ISO settings than its predecessor. 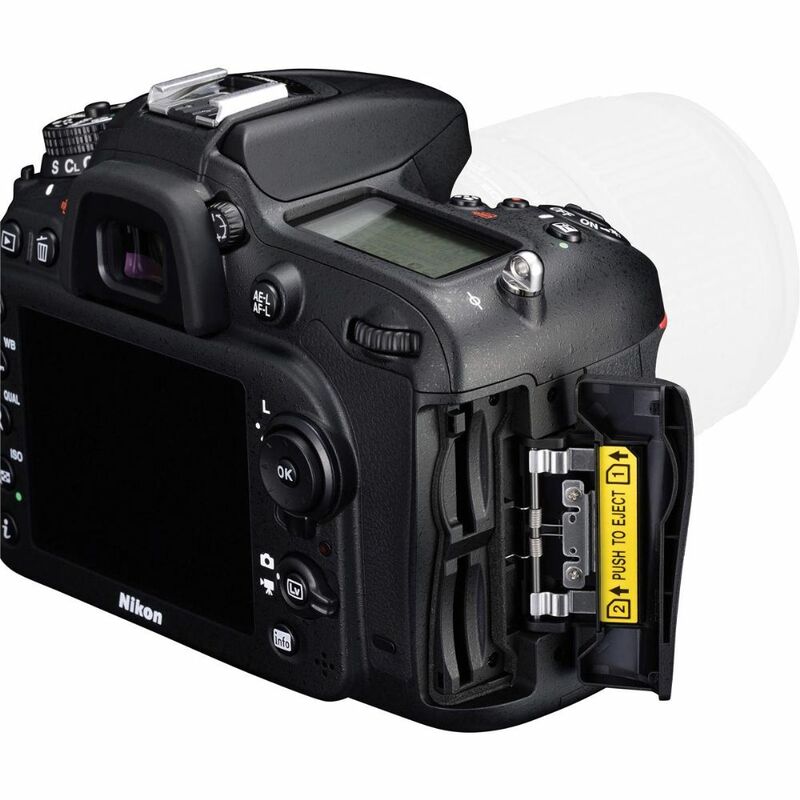 The autofocus module has 15 cross-type sensors, and one central sensor which is sensitive down to f/8. 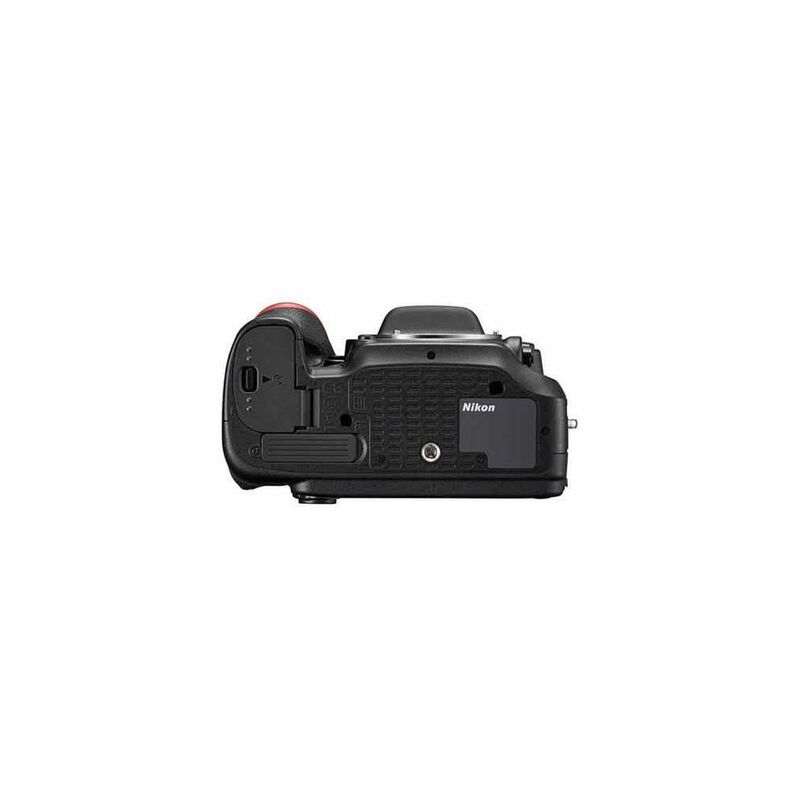 This makes the autofocus system usable with telephoto lenses and teleconverter combinations where the maximum available aperture is f/8 – the lens's maximum aperture falls when you use a teleconverter. Another improvement is in the camera's sensitivity range. 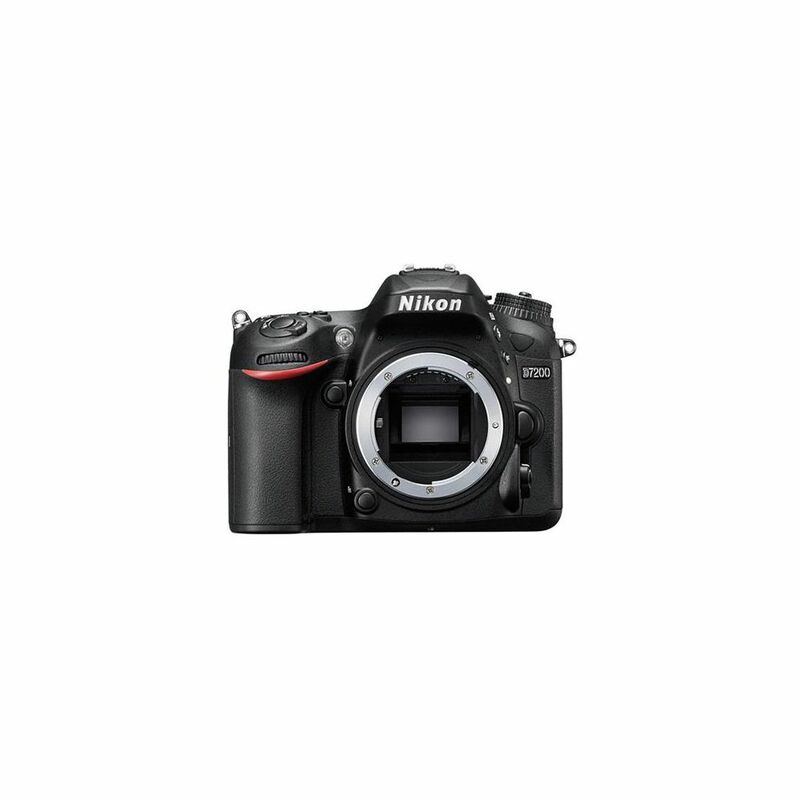 The D7200 has a native range of ISO 100-25600, up from the D7100's native top end of ISO 6400. 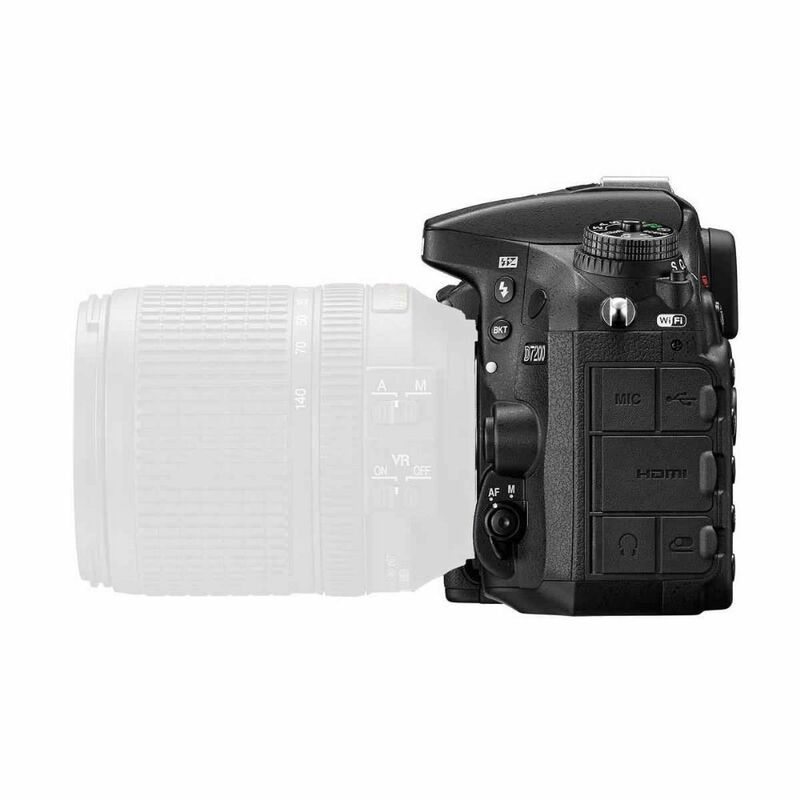 There are also Hi BW1 and Hi BW2 expansion settings, which take you up to a whopping ISO 102400 (equivalent); however, these two options are only available in JPEG mode and produce monochrome images. 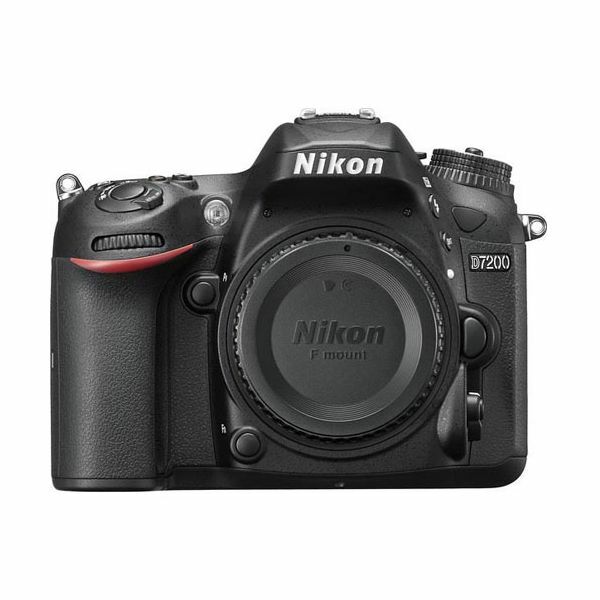 The D7200 comes with Picture Control 2.0, which we've already seen in other Nikon cameras such as the D750 and the D5500. That means that there are seven different Picture Controls, including the new Flat mode, which produces images with reduced contrast and maximum dynamic range – videographers are more likely to use this than photographers, as it makes grading and enhancing footage easier. Allows you to attach a variety of compatible lenses (not included). Accept SD, SDHC and SDXC formats. I have not any problems with it. The product is as described. Love it. 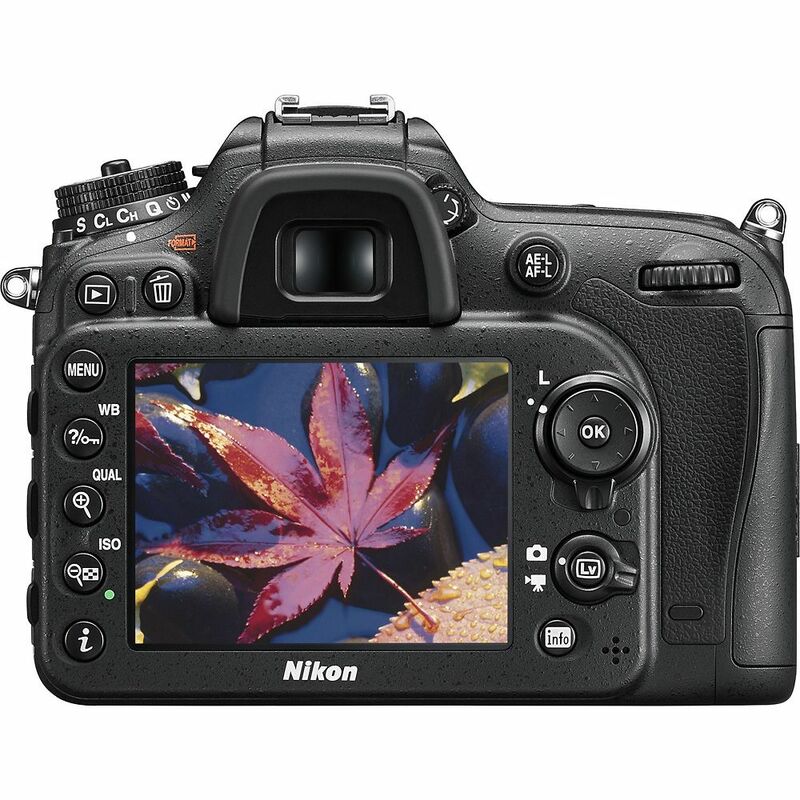 Great product - love my Nikon. It works fine. Prompt deliver, original packaging. Works very well. Lots of options. My camaera was delivered on time. This is a wonderful camera. Just what i needed and wanted. High ISO is awesome.